Lisa has over 30 years of experience in multiple industries including healthcare, Life Sciences, and Engineering in Business Development & Consulting roles. Lisa is an accomplished entrepreneur and business development strategist with extensive experience in national account management. Lisa is a published author, Certified Six Sigma Blackbelt and an adjunct instructor of Lean Six Sigma at Purdue University. 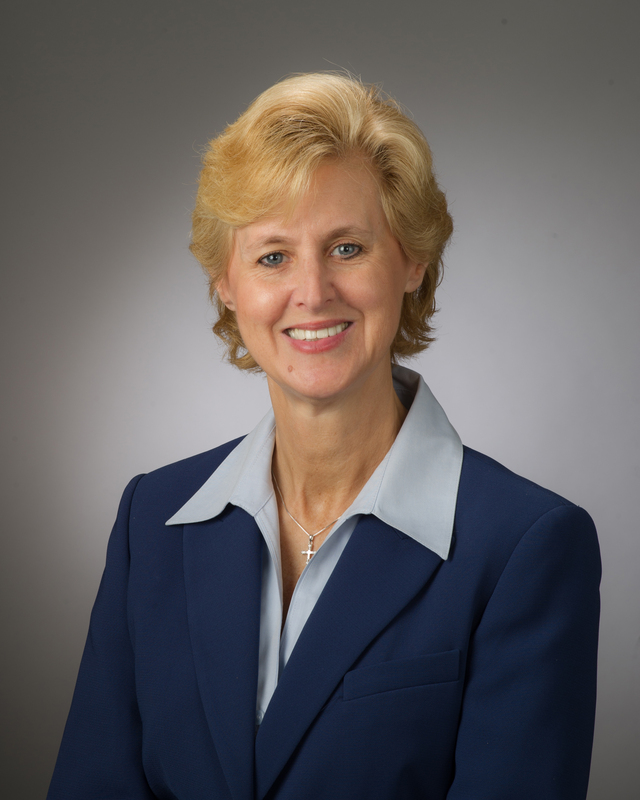 She is a member of Urban Land Institute, SMPS, TREC and The North Texas State Healthcare Think Tank and ISHE.